YesStyle: 20% Off Spring Dresses Until Mar 29! 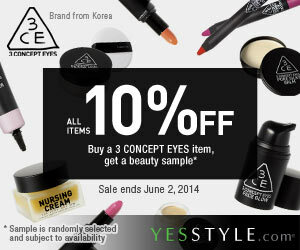 ‹ Check Out The Latest From YesAsia! › Anime North Update: Saturday Admissions SOLD OUT!